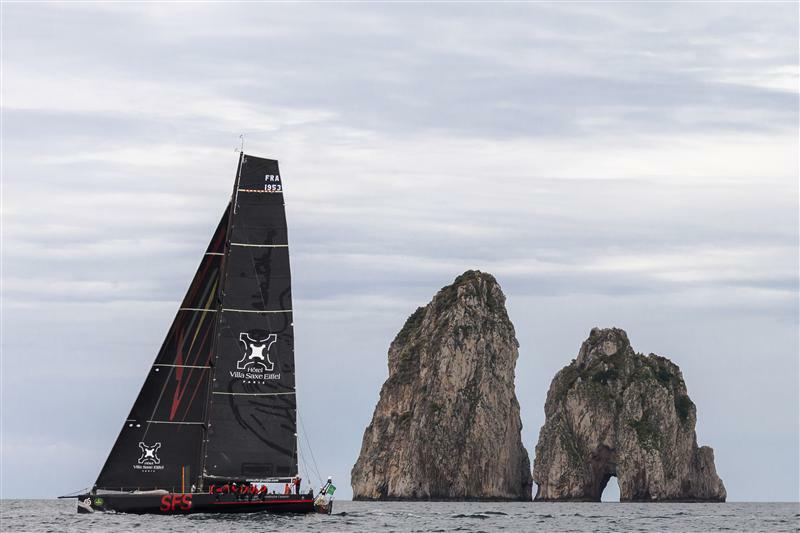 The Maxis competing in Rolex Capri Sailing Week set off from Capri on the Volcano Race at 1000 local time today. The start took place as a front was passing over, bringing intermittent rain and a southeasterly wind of 8-10 knots. After poring over the latest forecasts, the race committee, led by PRO Peter 'Luigi' Reggio, earlier this morning chose a shorter course option for the Volcano Race. Instead of sailing the full 320 miles, that would have taken the fleet through the Aeolian Islands north of Sicily, the boats are now heading south from Capri, then leave the island Stromboli and its tiny neighbour, Strombolicchio, (both active volcanoes) to port, before returning north to Capri and the finish. The distance for this route is 230 miles. As expected, the largest boat in the fleet, Igor Simčič's 30.5m (100ft) Esimit Europa 2 this afternoon was leading the charge south, while the French crew aboard the VO70 Villa Saxe Eiffel was representing her greatest threat. 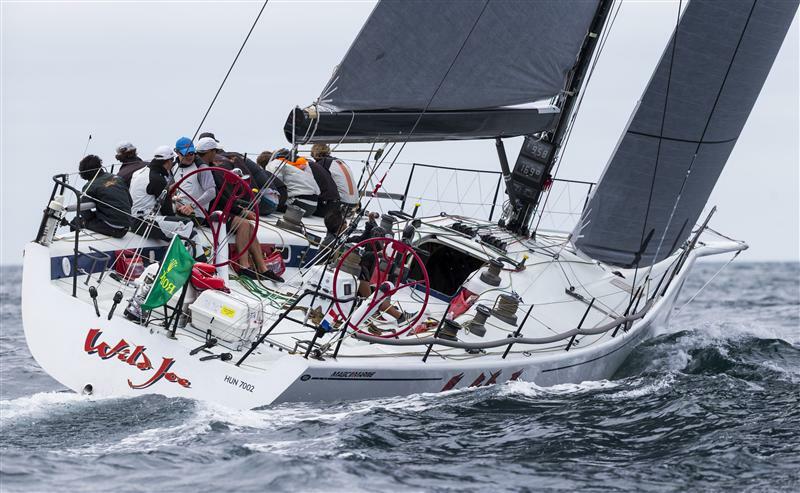 The latter team, led by former Whitbread Round the World Race winner Lionel Pean, had chosen a more offshore route, some 8km to the west of Esimit, possibly in anticipation of a wind shift to the left later today. 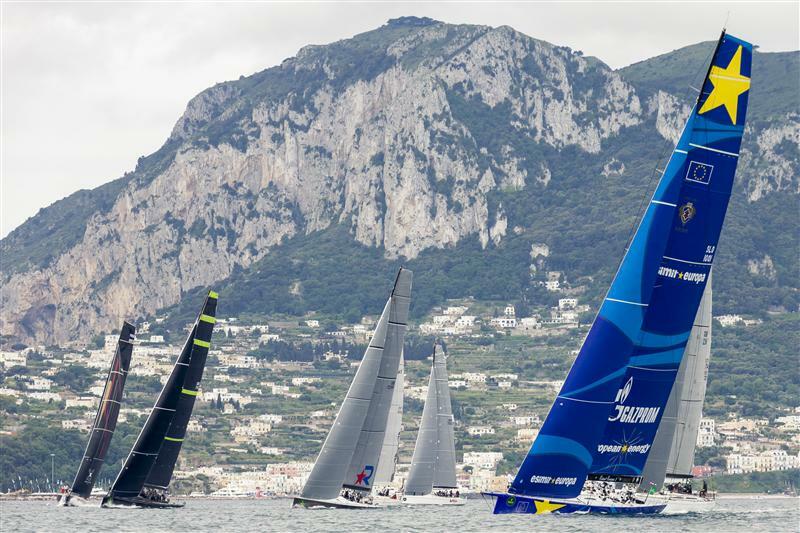 The tightest race among the competitors at this event, organised by the International Maxi Association in conjunction with the Yacht Club de Capri, was expected to be in the Mini Maxi Racer class, between the two Judel-Vrolijk 72 sisterships, Sir Peter Ogden's Jethou and Roberto Tomasini Grinover's Robertissima. 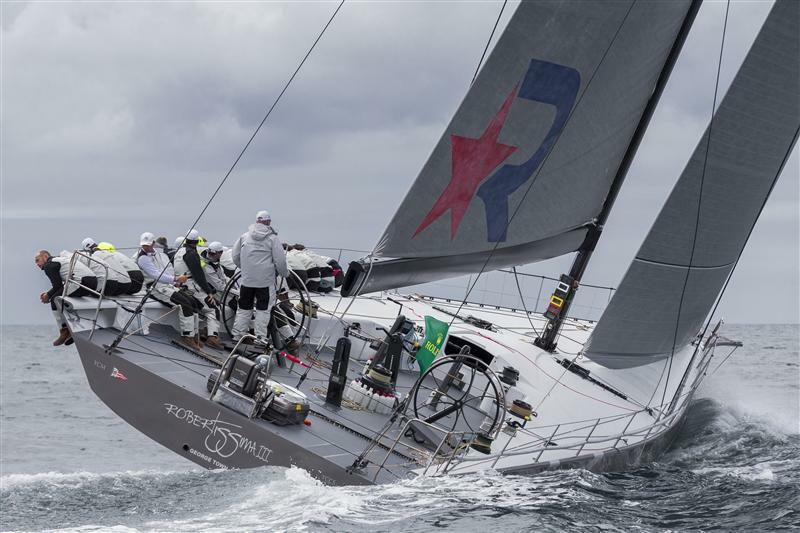 This afternoon Robertissima held a narrow lead over Jethou, Sir Peter Ogden's team having won the Volcano Race two years ago on their previous Mini Maxi. 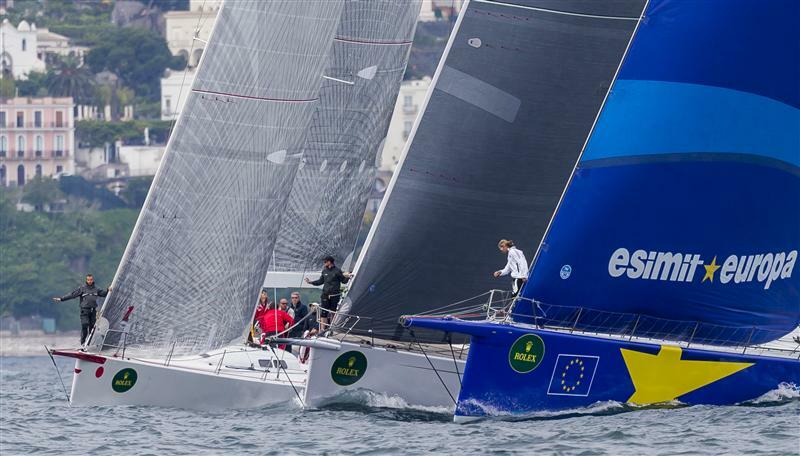 Both 72s are loaded with stars of the sailing world. 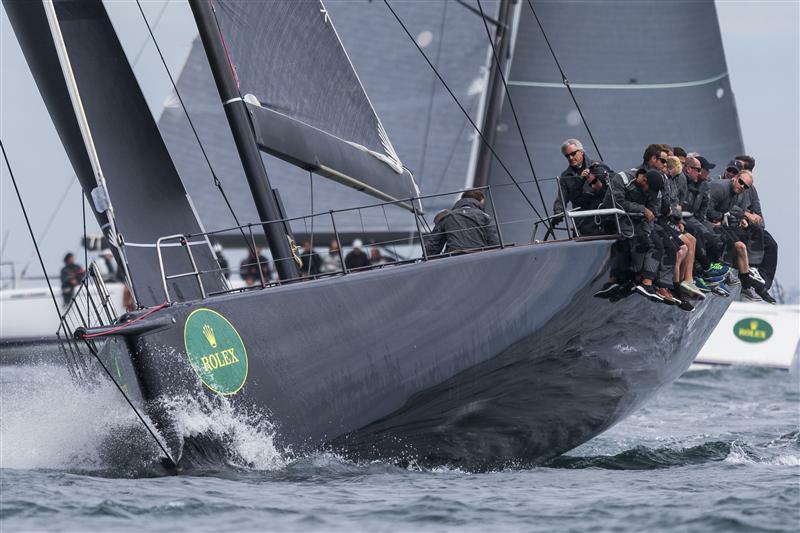 Calling the shots on Jethou is four time America's Cup winner, Brad Butterworth. "It is a bit of a favourite of ours. You get to go south around the volcanoes and Capri is a very special place. We don't get to come here very often. And we get to race Robertissima which is a sistership, with a good crew. We are trying to lift our game through the year and racing her will help," Butterworth said. Prior to the start Butterworth was anticipating the wind going left and building this afternoon, possibly to as much as 20 knots, on the way down to Stromboli. The shift, he thought, might leave the boats on the wind as they attempted to get to the turning mark. The crews were anticipating rounding the active volcanoes during the night, when they should be provided with Mother Nature's own unique fireworks display, for which this race is renowned. "It all tends to go off down there. It is a very special part of the world, especially at night when it is all lit up." After this, they are expecting to run back from the islands with conditions turning lighter. "It will be hard to finish I think," he said. 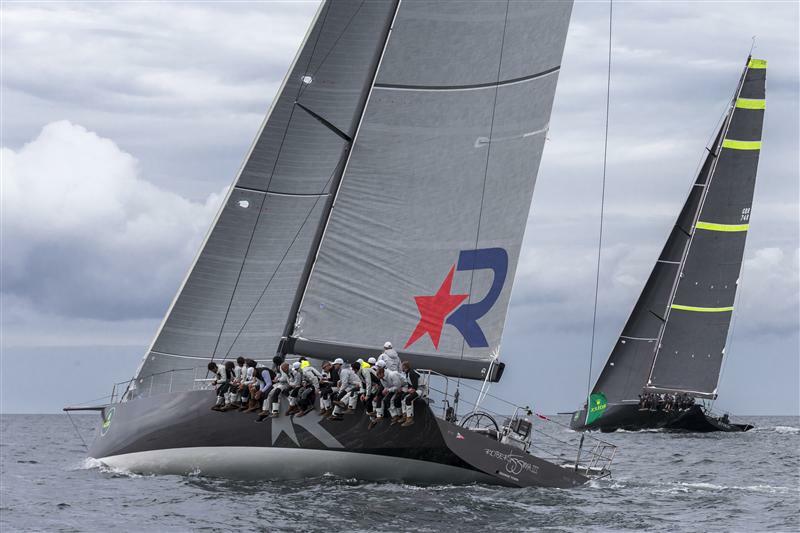 On board Robertissima, Paul Cayard is replacing Vasco Vascotto on tactics for this regatta as another America's Cup veteran, Italian Tommaso Chieffi, is calling strategy. "Conditions are fairly good going down south, but eventually this front will go away and then there will be a transition between the south and the north, and it will become light and all eyes will have to be open. So we expect it will be fairly complicated in terms of tactics and strategy," Chieffi said. Having sailed this race two years ago on a Swan 60, he added that, in the forecast he'd seen, the most wind they were likely to see would be around Stromboli tonight. The routing currently has the boats completing this shorter, 220 mile Volcano Race by tomorrow afternoon (Tuesday). 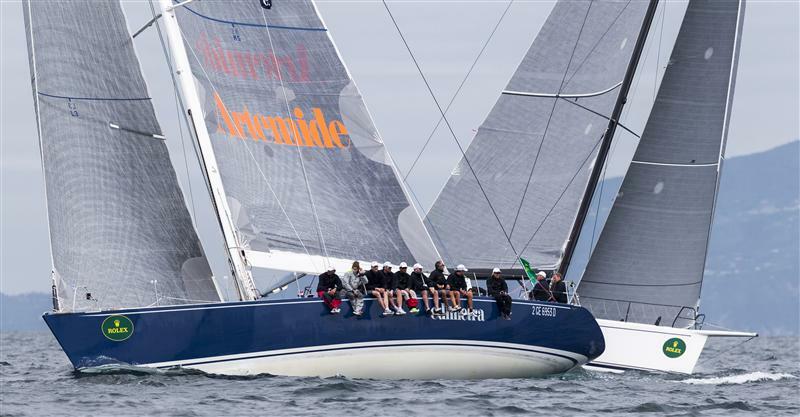 Meanwhile the 52 Super Series boats today sailed their practice race prior to the start of racing proper tomorrow. The practice race was won by Niklas Zennström’s Rán. 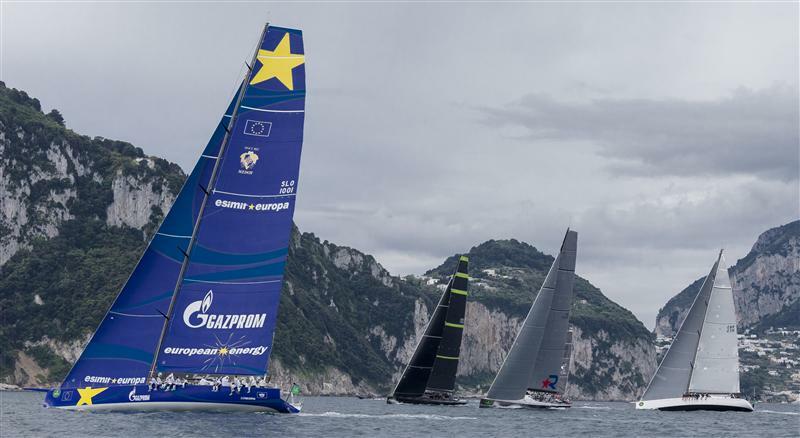 After the Volcano Race, the Maxi fleet has a layday on Wednesday before joining the 52 Super Series boats with windward-leeward racing off Capri for three days, starting on Thursday.